Concerning all issues on the new network feature of PoC, also bugs or ideas. POC XXL Mods from users for users. Ports Of Call Simulator II Expansion Packs are anounced here and also purchase links. 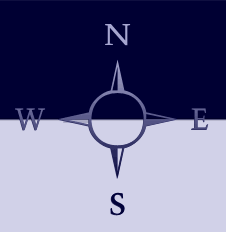 Here we have links and infos to updates, patches and DEMO versions. Hier gibt es Downloads zu Updates, Patches und Demoversionen. Discussion forum for the uses of the iPhone and iPod touch version of Ports Of Call. Questions / Ideas / Bugreports . 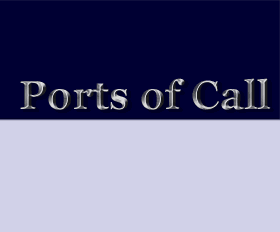 Ports Of Call classic version for Android phones.